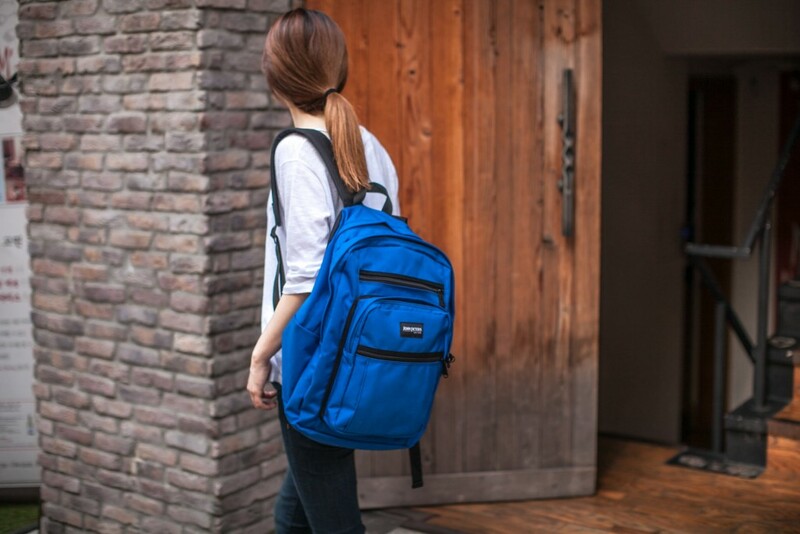 There are many things that we need from school backpacks, such as space and organization. But there’s really only one essential thing for any school backpack: durability. Think about it: nobody wants to keep having to buy backpacks or deal with broken zippers or peeling liners. 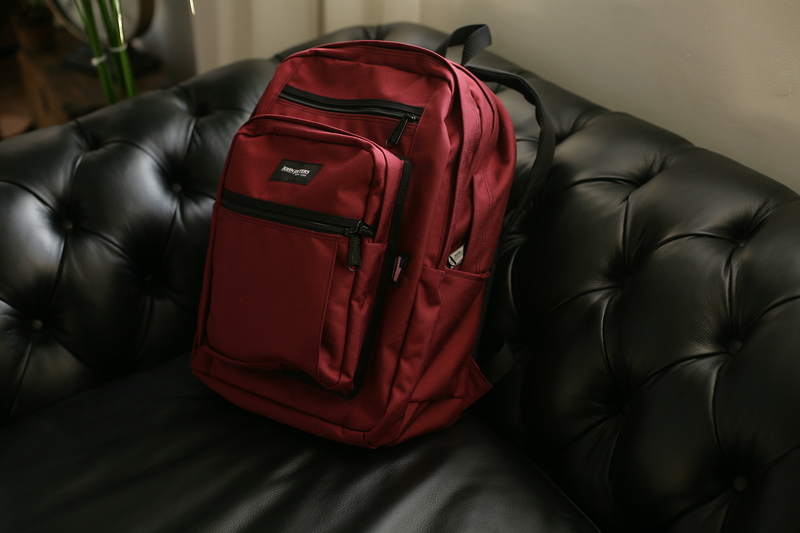 Your school backpack needs to be reliable, tough, and long-lasting. Everything else is pretty much gravy. That’s why John Peters New York school backpacks prioritize durability. Between the extra tough, industrial-grade cordura plus nylon, double-stitched seams, and the highest quality zippers and buckles that plastic can be without being metal, your John Peters New York backpack is not going to fall apart at the seams, or anywhere else for that matter. Of course, John Peters New York doesn’t just prioritize durability at the expense of everything else. Practicality is just as important, which is connected with interior space (including laptop compartments), organization, and extra features in the pockets. They’re also built with padded back panels and wide shoulder straps to help distribute the weight and save your body from the abuse of carrying too many heavy loads. 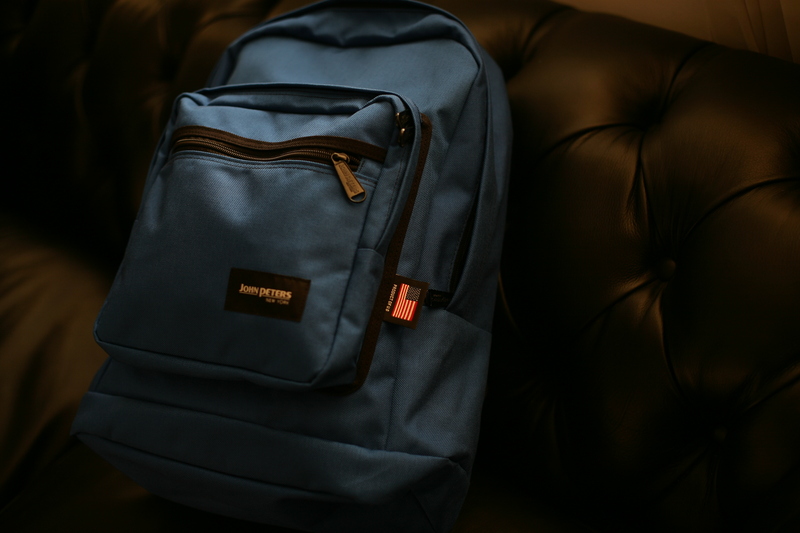 John Peters New York backpacks come in a range of sizes, styles, and colors to suit your own fashion sense, but one thing you can be sure of is that each backpack lives up to the JPNY promise of durability and practicality. Buy a backpack today, and it’ll last until graduation and beyond. Get yours today at www.johnpetersnewyork.com! Posted in Blog and tagged college backpacks, college student backpacks, high school backpacks, John Peters New York, john peters new york backpacks, school backpacks, student backpacks, university backpacks. Bookmark the permalink.